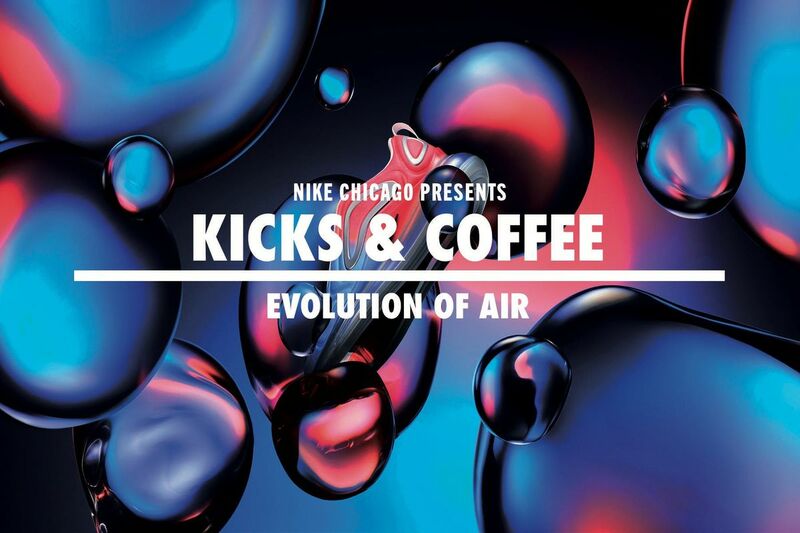 Join us at Nike Chicago as our storyteller, Helio “H” De Los Santos Jr., takes us through the History & Heritage of Air in anticipation of Air Max Day! We will also be speaking about the different job opportunities at our Retail stores across the Chicagoland area. Featuring treats from our friends at Marley’s Sweets and more! Hyperfocused on community - come through, flex your brand passion, connect, influence. 8am - 8:30: Check in 8:30 - 9am: Mix/Mingle/Network/EAT!9am - 9:30: Evolution of Air with Helio “H” De Los Santos Jr.9:30 - 10am: Grab that last doughnut and SHOP before we open to the public. Registration is required for entry. Spots are extremely limited and are given on a first come, first served basis.